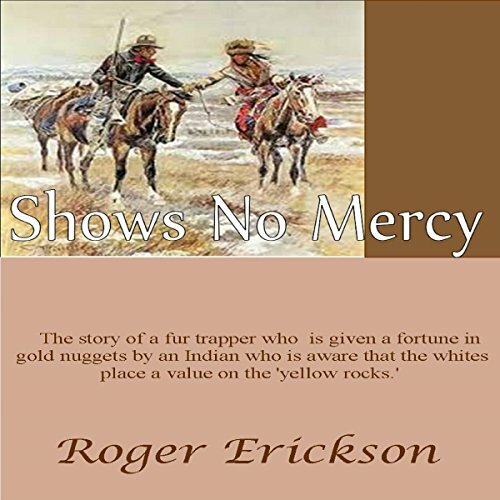 Showing results by author "Roger Erickson"
I began my adult life as a fur trapper in the Rocky Mountains. I would spend the dead of winter with the Crow Indians. I earned the name "Shows No Mercy" among the Crow for my legendary fights with the Blackfoot, their worst enemy. I try to explain to the Crow that their way of life is doomed because of the westward tide of immigrants who will not try to live with the Crow as I had, but would push them from the land as though they never existed. 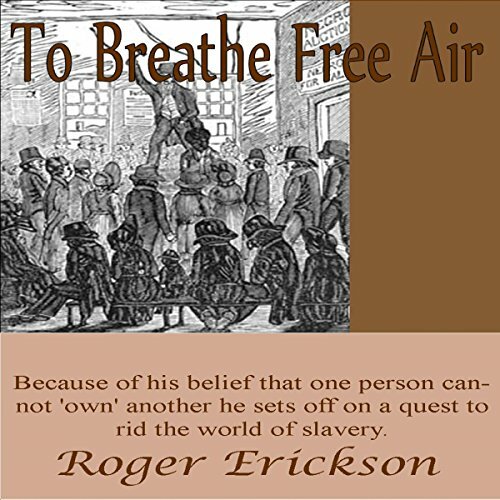 To Breathe Free Air is the sequel to Shows No Mercy and is the further adventures of Walker Haugen, who was given a fortune in gold nuggets by the Crow Indians even after showing the chief what the gold could purchase. He finds himself only able to help the Crow people on a small scale. Because of his belief that one person cannot "own" another, he sets off on a quest to rid the world of slavery. This includes Blacks in the south and Native Americans in the north. Eldon Hitchens is a young man from Illinois who travels to Tennessee to inform his father's family of his death. In Tennessee he kills a slave owner who is trying to steal a horse from him while he slept. 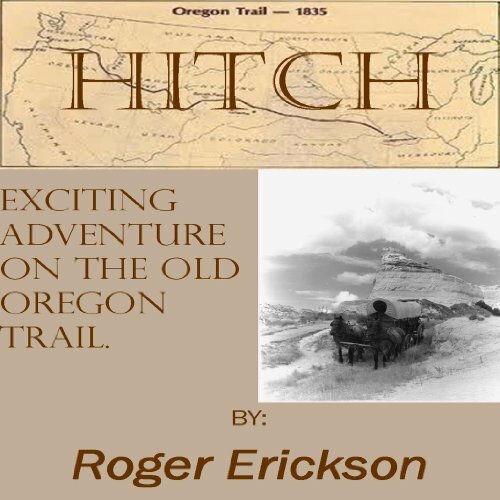 He takes the man's slave, sixteen year old Rachel and they travel to Oregon Territory in a Conestoga wagon on the Oregon trail. They befriend several people along the way and are among the first to settle in the Willamette Valley. 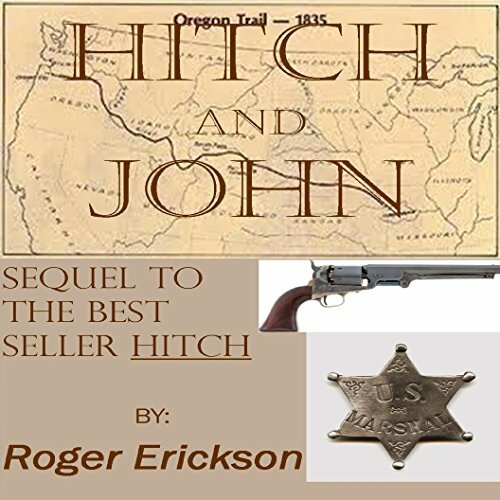 If you liked the first book in the series, Hitch, you will love this sequel. Eldon Hitchens is a US Marshall living in the Willamette Valley in Oregon Territory. 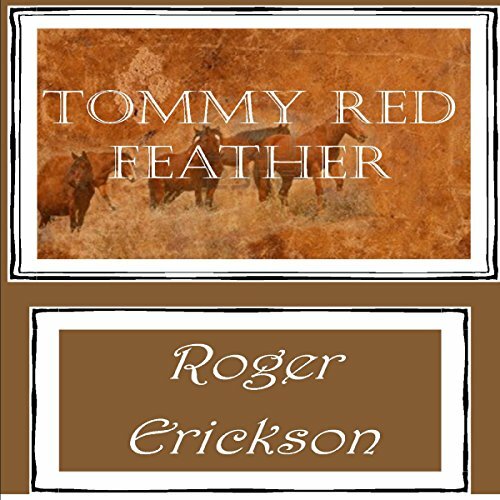 Together with his partner and best friend, John Winterland, they rid the land of bank robbers, wife beaters, and horse thieves, all the while helping more people than they hurt. This book begins shortly before Oregon gains statehood and takes us to the Civil war era. 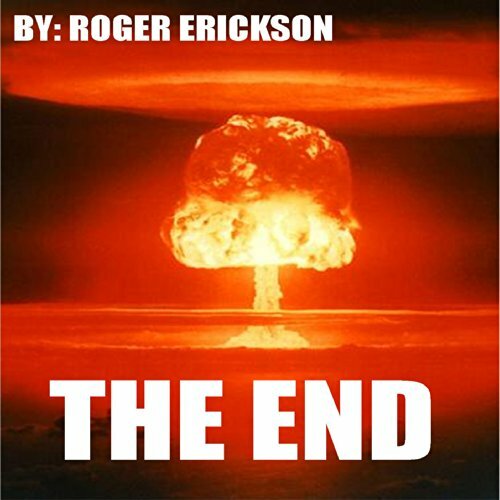 The End is the story of a nuclear holocaust that hits the United States. Every warm-blooded animal in North America, Central America, and part of South America is instantly vaporized without even knocking out the electricity. This is the story of a handful of survivors. Every great civilization in the history of the world has failed at some point. I'm sure that each thought they were different, that certainly their civilization would survive forever. History shows that such will probably not be the case. 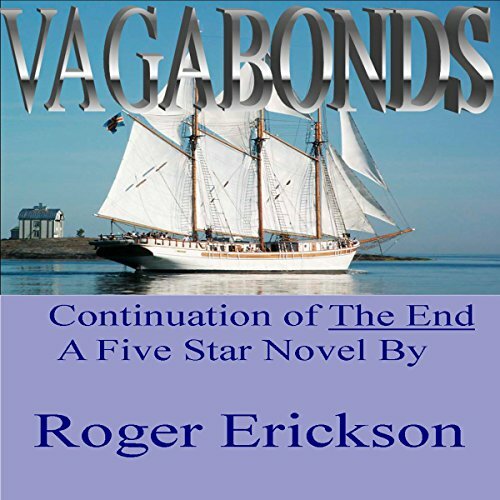 Vagabonds is the continuation of The End. It chronicles the ongoing adventures of a group of survivors of a nuclear holocaust and their attempts to not be noticed by the Chinese, who now rule most of the world.